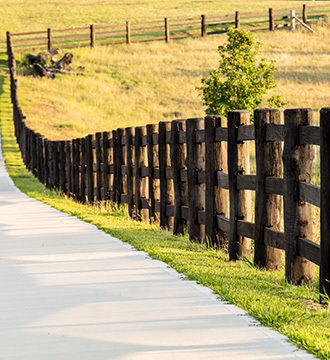 With a unique rural feel and situated atop the suburb of Gledswood Hills, CREST by Mirvac offers a serene escape surrounded by green open spaces and still conveniently close to amenities – accessible, yet hidden. The Avenue by Mirvac is a rare chance to fulfil your dream of living in a brand new Mirvac home at the heart of a meticulously-designed, masterplanned community in Schofields, part of the North West Priority Growth Area. With the final Mirvac Ready Homes due to be completed in June 2019, this will be the last opportunity to secure a home in this close-knit community. 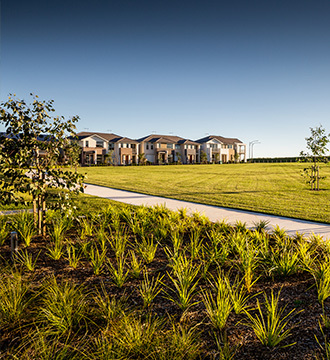 Mirvac is planning a brand new community in Moorebank close to our now sold out Brighton Lakes community. 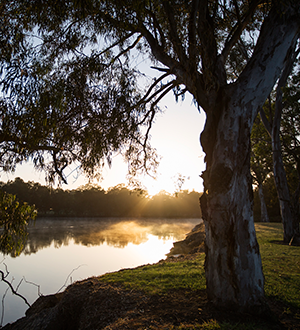 Adjoining the George’s River, future residents of this exciting new community will enjoy an urban life yet still feel connected to nature. 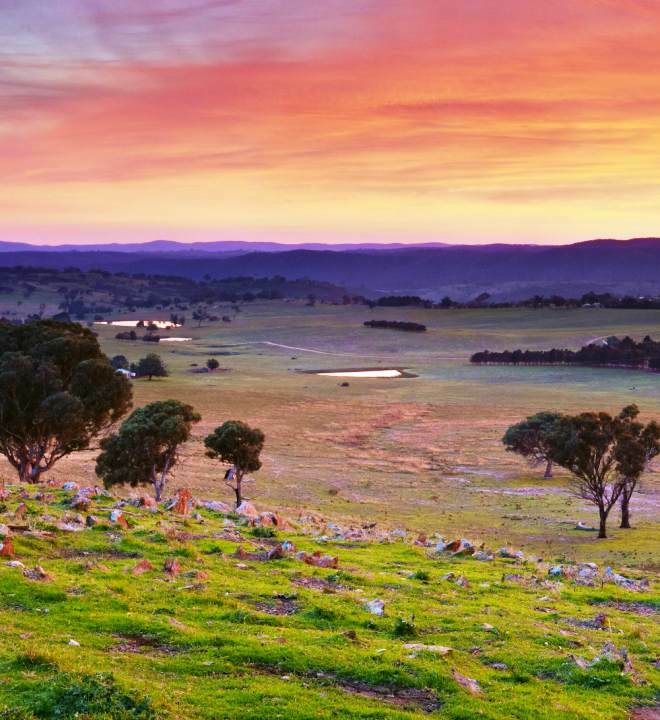 Googong is a new township located just 16km from Canberra and 4km south-east of Jerrabomberra. Googong will eventually encompass five neighbourhoods with approximately to 5,500 homes, as well as schools, parks, shops and businesses. Everything you would expect from a thriving community. 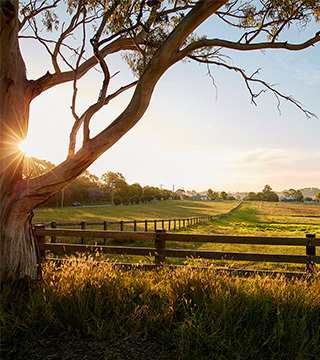 Situated near the Nepean-Hawkesbury River, Mirvac is planning a brand new community in Menangle where residents can enjoy being connected to local amenities whilst being located in one of south western Sydney’s most historic communities.